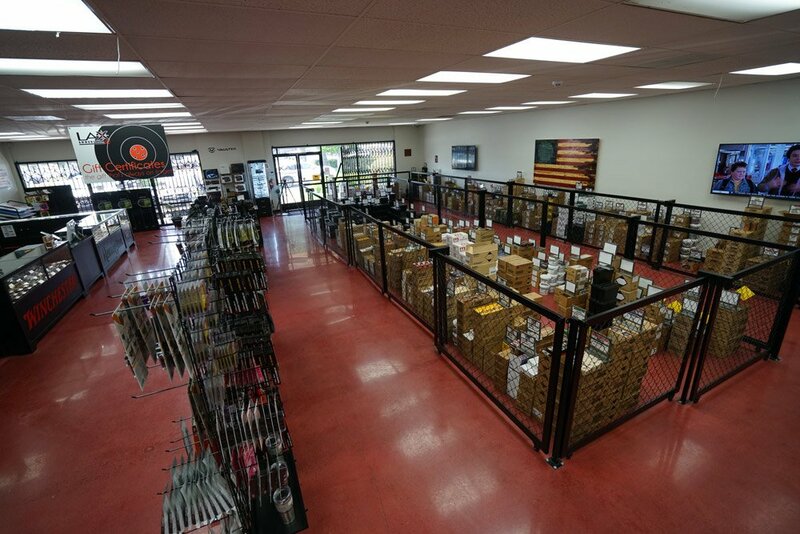 Our family-owned Orange County ammo store is stocked with the latest brands. 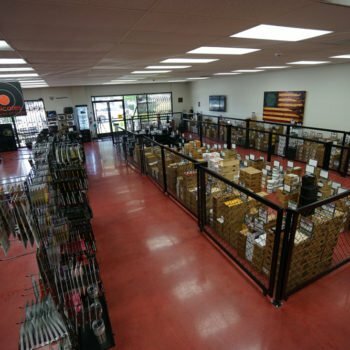 We boast the widest selection of brands and calibers and the lowest pricing for ammunition in Orange County. Our shop is always adding the latest, most popular products to our shelves! 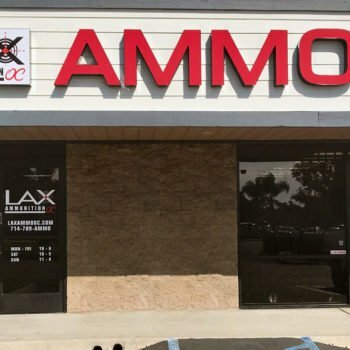 We are also one of the few shops carrying lead-free ammo in Orange County! We are dedicated to providing unbeatable service and prices. 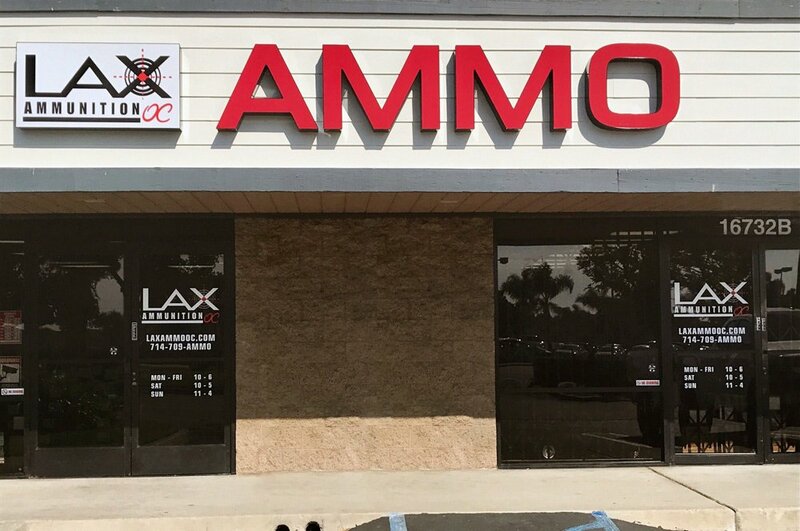 Please note: product pricing and inventory for ALL LAX retail stores are different from LAX's on-line website (it has been this way since the very beginning). The reason for this is because it costs more to run a brick-and-mortar store (rent, utilities, insurance, taxes, employees, operating costs, etc). 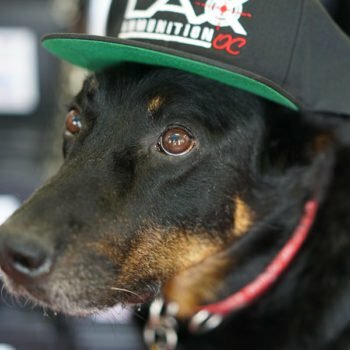 Often, some of the difference in pricing is made up in the shipping costs for on-line retailers like LAXAMMO.com. We do not list our pricing and inventory on our OC website because the cost to build and maintain such a database is extremely costly, and in an effort to keep our overhead low (and thus our in-store pricing low), we are not implementing on-line pricing and inventory at this time. No waiting for shipping. Buy your ammo and go home with it same day. 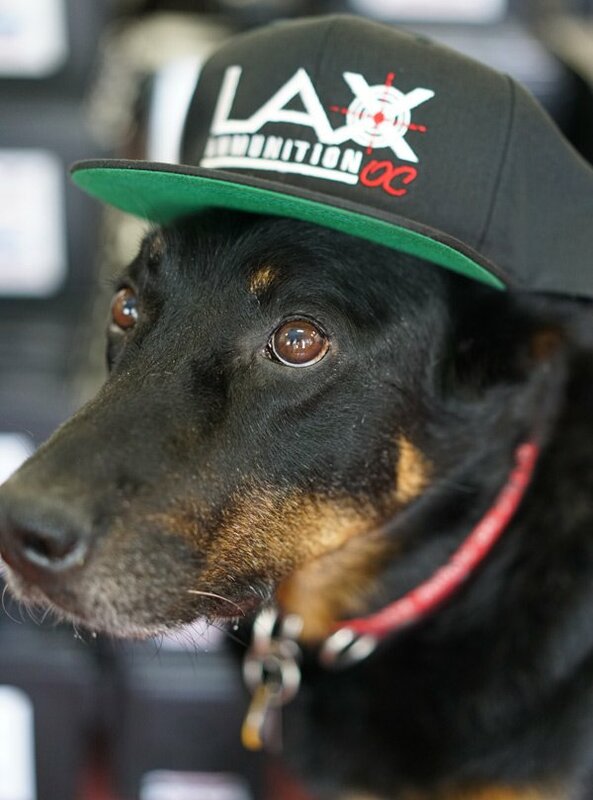 Pet & play with our shop dog, Evette! Check out our list of brands we carry below and visit our Orange County location to make your purchase today! 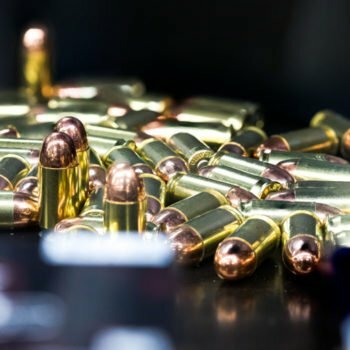 Rounds available in rifle, shotgun, handgun, target, home-defense, hunting. 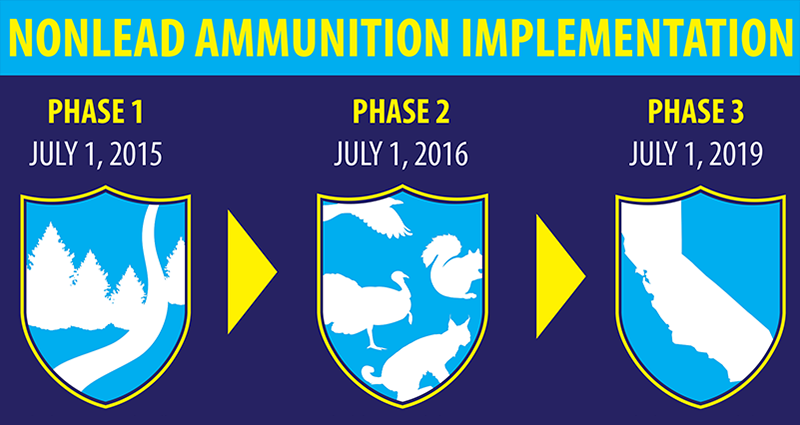 Phase 1 – Effective July 1, 2015, nonlead ammunition required when taking Nelson bighorn sheep and all wildlife on state wildlife areas and ecological reserves. Phase 2 – Effective July 1, 2016, nonlead shot required when taking upland game birds with a shotgun, except for dove, quail, snipe, and any game birds taken on licensed game bird clubs. In addition, nonlead shot required when using a shotgun to take resident small game mammals, furbearing mammals, nongame mammals, nongame birds, and any wildlife for depredation purposes. 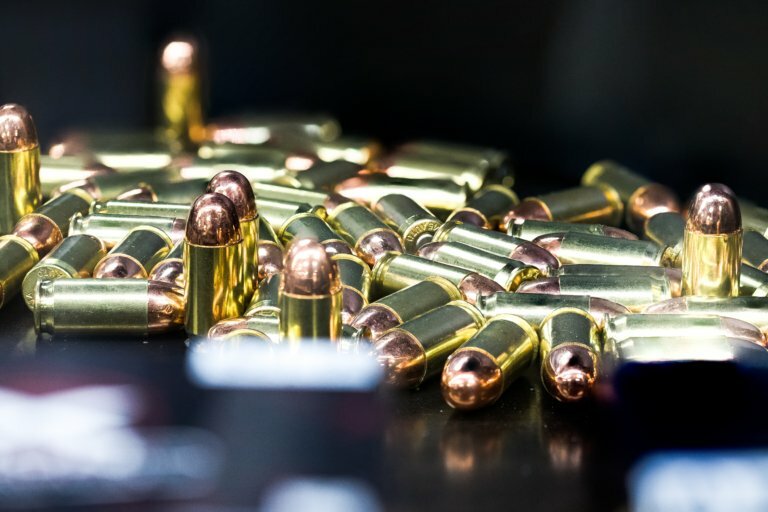 Phase 3 – Effective July 1, 2019, nonlead ammunition will be required when taking any wildlife with a firearm anywhere in California. 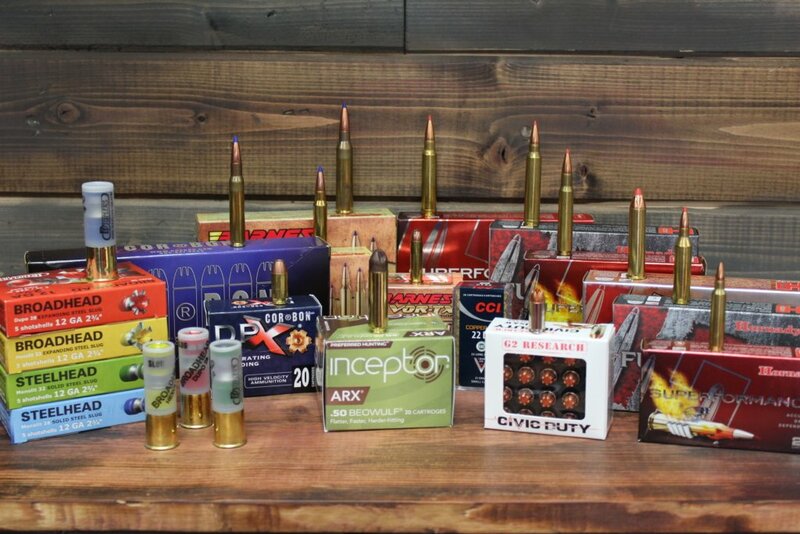 We carry a large selection of California legal hunting ammunition.